In the case of acceleration, only the amount of sky cash you have is the limit. Tesla doesn't make slow cars. The latest entry-level Tesla Model 3 is the slowest Tesla ever made, but it's far from being slow. The Standard Range version can go 0-60 mph (96.5 km/h) in 5.6 seconds, which is in Audi e-tron territory. 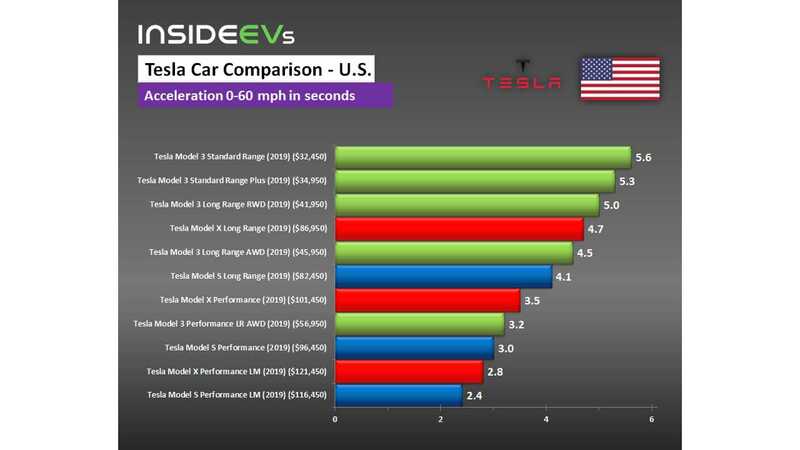 The top of the line Tesla Model 3 Performance accelerates almost twice as quick, in 3.2 seconds and only other Teslas can beat that time in the electric car world. 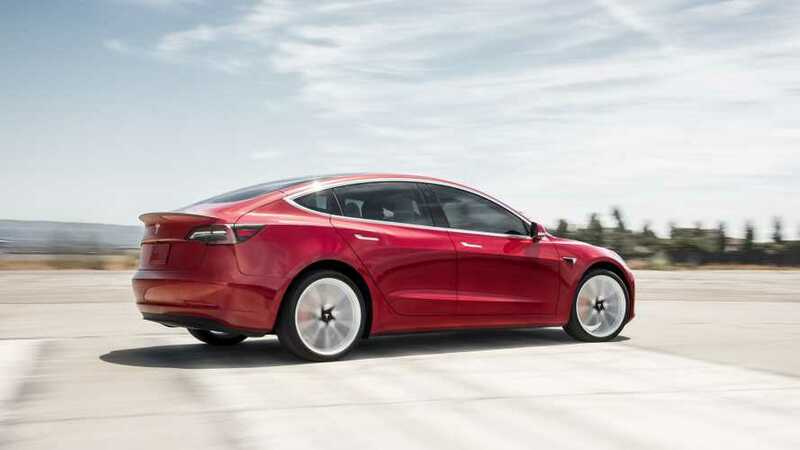 If you are looking for performance figures, then let's check out the differences between the particular versions of the Tesla Model 3, Model S and Model X.